Did you ever give your email address to subscribe and receive free information like an e-book, recent updates, or blogs? Certainly, we all would have done that! Isn't it? And once we subscribe to them, they start sending us updates either on a regular basis or whenever they have some exciting offers or new services for you. Most of the times we get attracted to the subject of the email they have sent us and we further want to explore more about it. 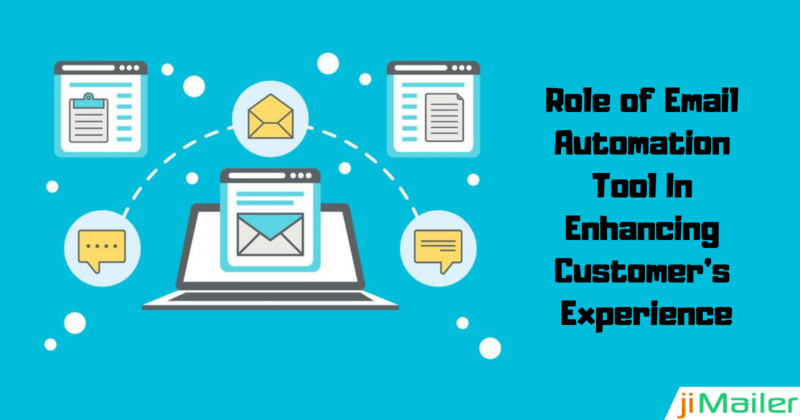 The vital tool which sends messages automatically to the people who have subscribed you is the email auto-responder. It helps you to reach out and stay in touch with the people who are showing interest in your business and the services you are offering. It is the easiest trick to attract customers and deliver information by inviting them to become subscribers. 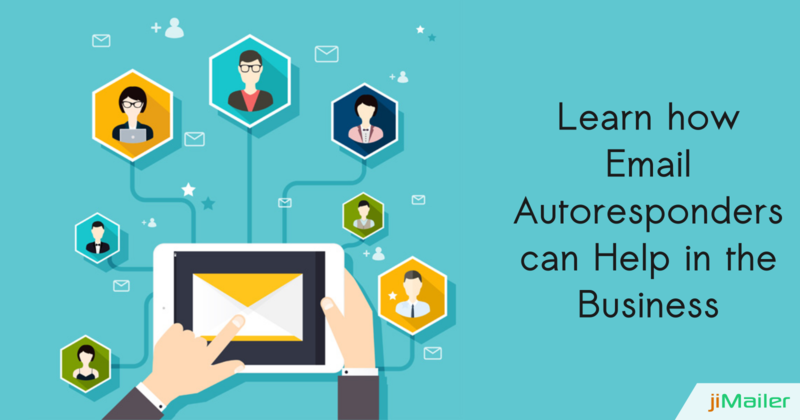 If you want to take your business to the next level quickly and attain a huge customer base then email auto-responder is the best way out for you. Transform your anonymous guests into subscribers: When someone randomly visits your website for the very first time, the smartest way to attract him towards your services is to offer something valuable as per their interest like a free report, or even a free trial. Ask them to subscribe and once they do it, you get the access to stay in touch with them by sending them emails on a regular basis. Set up lifelong relationships with subscribers easily: Email auto-responder allows you to write emails in advance and schedule the timings accordingly, this helps you in delivering emails to a huge audience with little efforts and thereby saving your time and efforts too. The autoresponder lets you carry out all the work automatically at all times. Expand regular marketing without hiring more people: As the auto-responder does all the operations on time automatically while delivering the message to a huge crowd, this reduces the need to hire people to do the same job. Isn't it? This directly helps you in saving expenses and achieve a better return on investment. Follow-up precisely without missing a single user: If you follow up with your customers manually, there are chances you miss up some customers may be due to time shortage or you simply forget them. Isn't it? This is where auto-responders assists the most by following up with every single user who has subscribed you and stay in touch with them. Receive repeated sales due to regular communication: The customers who are using even one service of yours, there are possibilities that they will look up for more. Sharing your similar services for what they need or are looking for, lets them reach you out and avail for more services from your organization. Thus, helping you to reach your target and attain more sales in return. 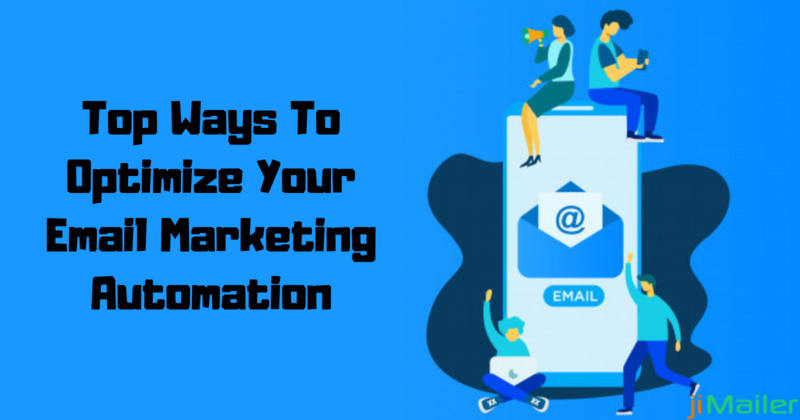 Obtain measurable results: The email auto-responder offers you many other benefits too, like tracking the number of subscribers reaching you every day, what is the best time to send emails, which service is getting more attention and is liked by the customers, and a lot more. This helps you to get a clear idea and plan for future accordingly. By now you would be looking for an ideal vendor which can offer you auto-responder services. Isn't it? Stop the hunt right here and count on jiMailer. 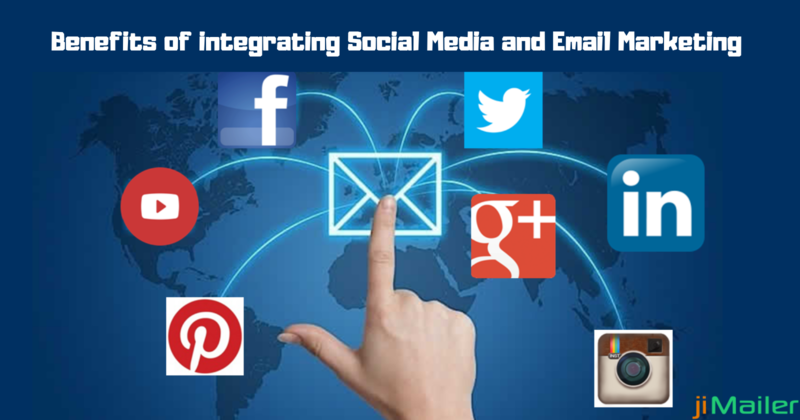 jiMailer offers you the most reliable and trustworthy email auto-responder services. No worries yours is a startup business or an organization serving to a wide audience, we offer all our services at the most affordable prices. Can't believe? Try our free demo and fetch the maximum benefits from us. Have any queries? Feel free to reach us at any time and get assistance from our team of experts.